Google is making a big new push into social with a feature called “Google +1” that is similar in purpose to the Facebook “Like” button, but integrated directly into the world’s biggest search engine. The Google +1 icons is a shorthand for “this is pretty cool” or “you should check this out.” Click +1 to publicly give something your stamp of approval. Your +1’s can help friends, contacts and others find the best stuff when they search. Google defines this action as a “public stamp of approval,” and it is exactly that. When you +1 something, your name becomes associated with that link “in search, on ads, and across the web,” according to the company. It also shows up in a feed on your Google Profile, which is required to use the product. 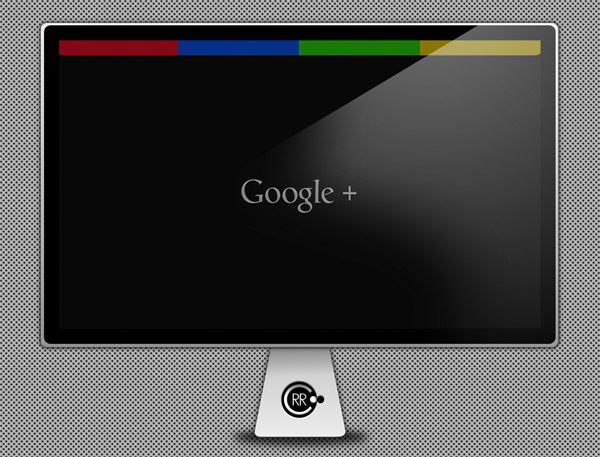 In this post we’ve collected Google +1 Icon Packs & Google Plus One PSD. Although we’re sure you’ve seen many of these before, we’re also pretty sure that you’ll discover some great new sets here that you can use.